This headscarf is an out-and-out foulard light and sinuous. 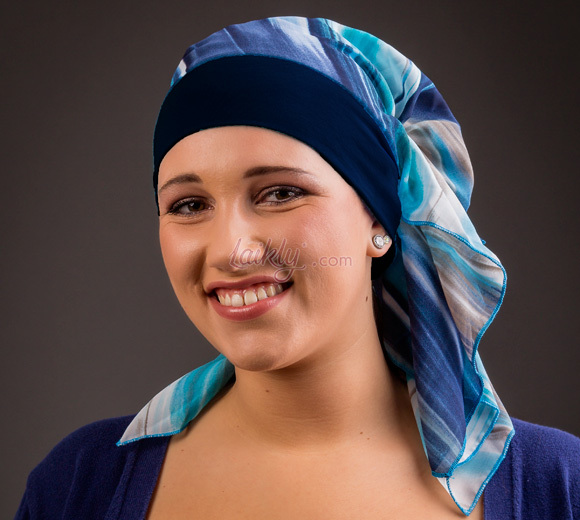 This model has a cotton cap under the foulard and a curling on the nape. Many bright and shiny colours are available. 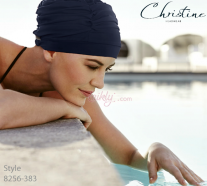 Practical and ready to wear thanks to the cap under the foulard and to the curling on the nape that gives the effect of a knot.